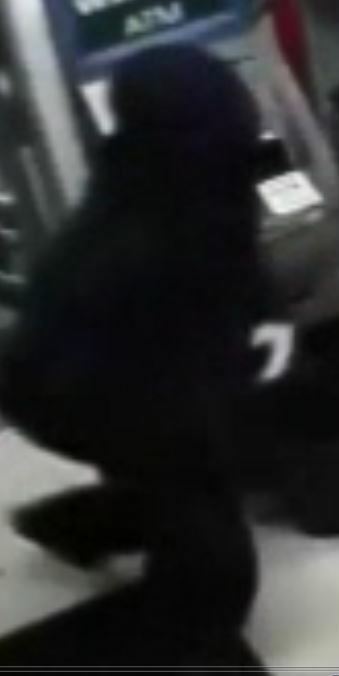 Update: The Dover Police Department has arrested a 18-year old in connection with the Tuesdsay evening robbery of a clerk of U.S. Gas located at 505 Bay Road. 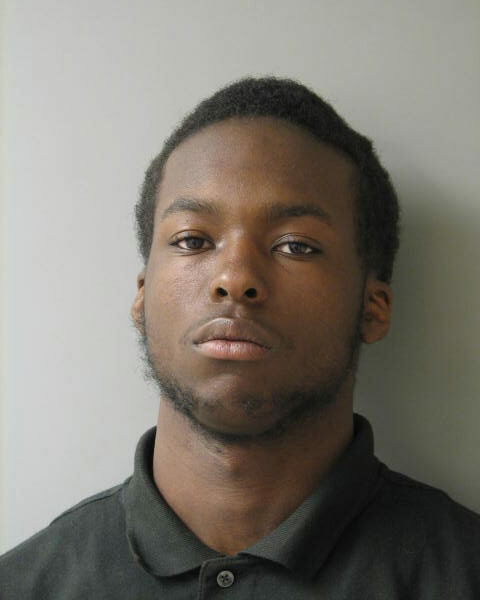 Jaquan Crump of Dover was charged with Robbery 1st Degree, Possession of a Firearm during the commission of a felony, Conspiracy 2nd, and Wearing a Disguise. Crump was committed to James T. Vaughn Correctional Center in default of 68,500.00 secured bond. 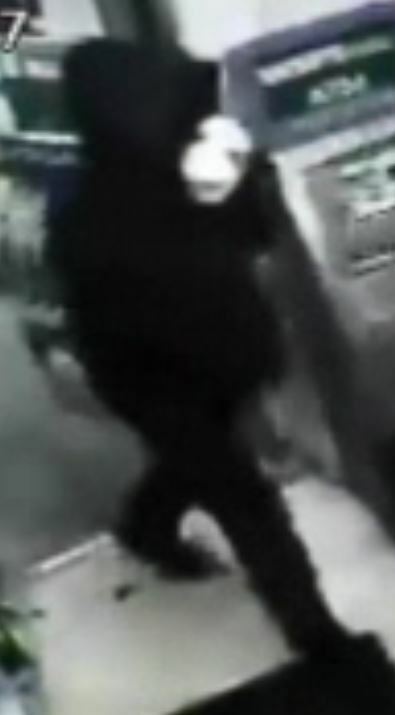 The Dover Police Department’s Criminal Investigations Unit is investigating a late night robbery of the US Gas Station located at the corner of Bay Road and South Little Creek Road. The incident occurred at approximately 10:13PM on Tuesday, May 6th. Four male suspects entered the store through the front door, each wearing hooded sweatshirts, gloves, and facial disguises. The suspects displayed multiple weapons, one being a handgun, and the other appears to be a sawed off shotgun based on video footage shown below. 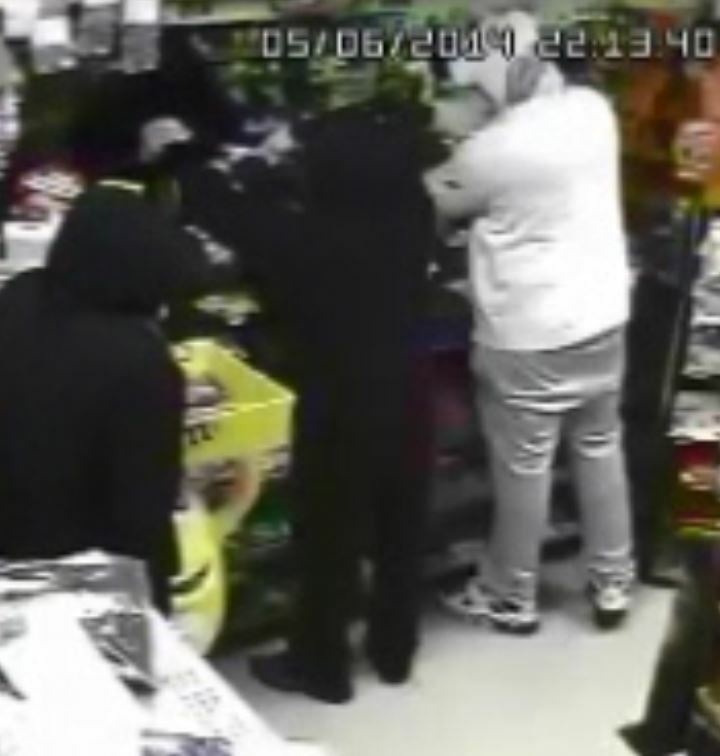 The suspects demanded money from the clerk and fled with an undisclosed amount of cash. No injuries were reported from the incident. 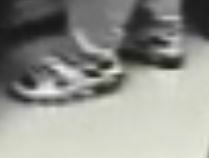 Police are hoping that the distinct pattern of the white sweatshirt that one suspect is wearing, along with his shoes will help in identifying the suspects in this crime. Anyone with information is asked to contact the Dover Police Department at (302)736-7111. Callers may remain anonymous. Tips can also be submitted to law enforcement through tip lines maintained by Delaware Crime Stoppers at 1-800-TIP-3333 or on-line at www.tipsubmit.com.